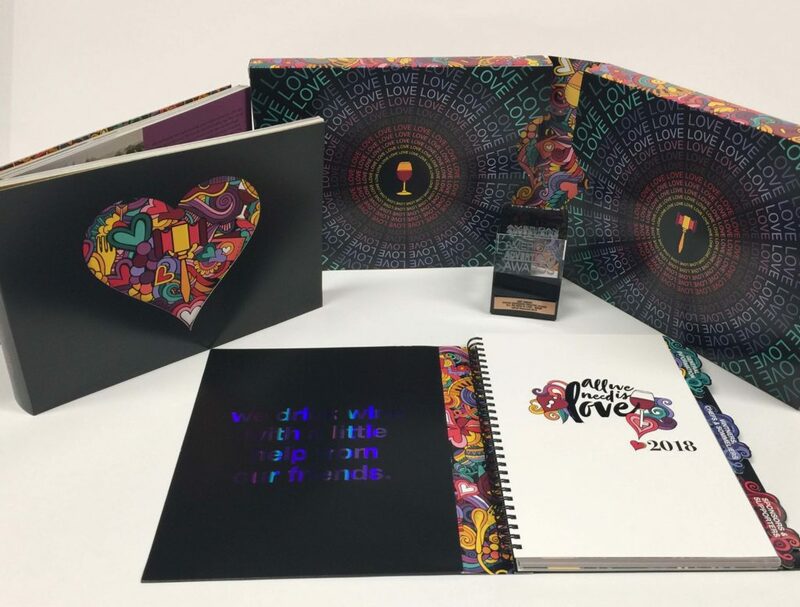 We are proud to announce that one of our recently printed pieces, “All We Need Is Love”, won a Gold ADDY and Amy for Best in Category – Sales & Marketing in SW Florida AdFed Suncoast!!! It’s always an honor to work with amazing creative, and to witness the dedication and teamwork that brings a stellar piece like this to life. We’d like to thank everyone involved for all their hard work and commitment from design to printing, and finishing who did an amazing job with the custom die cut tabs & hearts, to the holographic foiling and spot dull varnish effects, congrats!